Top 5 Ways That Credit Affects Your Lifestyle - Moneyhome.co.uk - The Best Moneysaving Blog ever! There’s no denying that credit has a huge affect on your life, and that directly relates to a huge affect on your lifestyle. That may seem obvious, but depending on your particular circumstances and situations as you navigate through modern living, knowing how to work the credit system to your benefit is going to be a huge advantage. 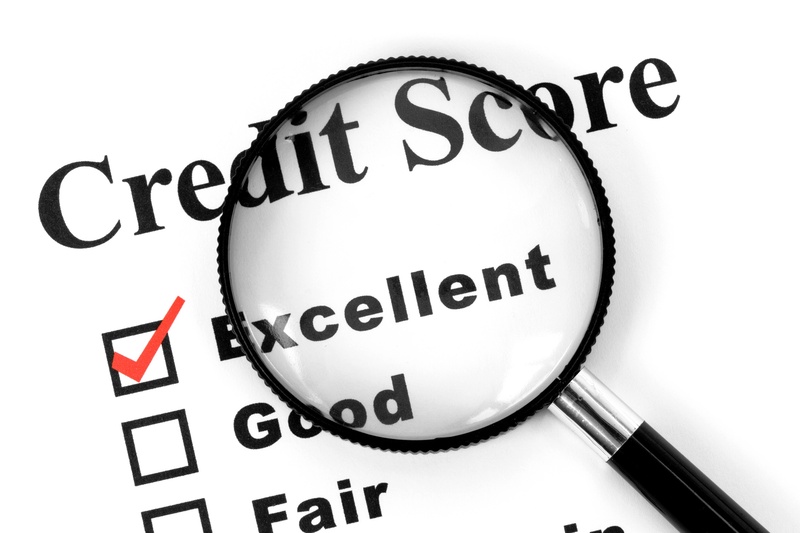 Consider the topics of how credit reports give people information about you, how your credit limit affects your basic lifestyle options, where business potential intersects with credit opportunities, how to make sure that you live within your means, and why you should build credit over time. If you’re trying to rent an apartment, or even potentially get certain kinds of jobs, your potential employer is going to check your credit score and report. And if you have any one of a number of dings, that’s going to be an automatic black mark against you. On the other side of that equation, having a great credit score will automatically give you some credibility, all other things being equal. In a direct correlation to lifestyle, you’re going to have a basic credit limit when it comes to all of your credit cards put together. If you have three cards that all have a max of $10,000, then you have a comfortable credit max of 30 grand. But if for whatever reason, your max credit is way below that, then you have far fewer options when it comes to buying things, including major purchases like cars, school tuition, housing, or even major appliances or home improvement items. When you’re trying to get a business loan of some sort, how good your credit is will have a massive impact on the decisions that people send your way. Good credit means you’ll get large loans with low interest rates. Bad credit means smaller loans with higher interest rates, possibly even due more quickly because of the trust factor. If you choose to live within your means, that means that you have a sustainable lifestyle. If you’re regularly spending more money per month than you make, that’s a fast track to eventual problems. By paying attention to basic budgeting, you should be able to know what your income and expenses are every month, and form a blueprint from that about how to balance your budget. If you’re smart, you’ll build credit over time so that when you do need to purchase something large or get a large loan, there won’t be any extra scrutiny in the application process. Credit is a long-term thing, so it should be treated with respect over the course of your entire life.